Some might argue that people have too much time on their hands. Others will say that great art takes time and effort. 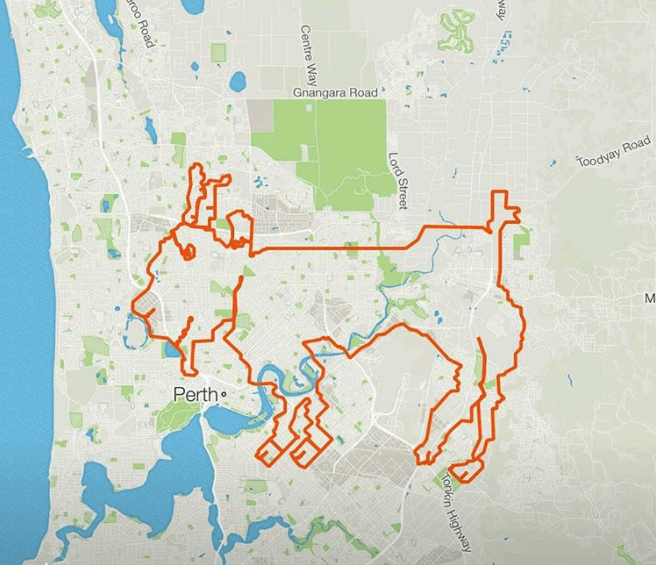 Australian cyclist Jen Bonez spent eight hours with his friends finishing a bike route shaped like a goat. Tough day at work? 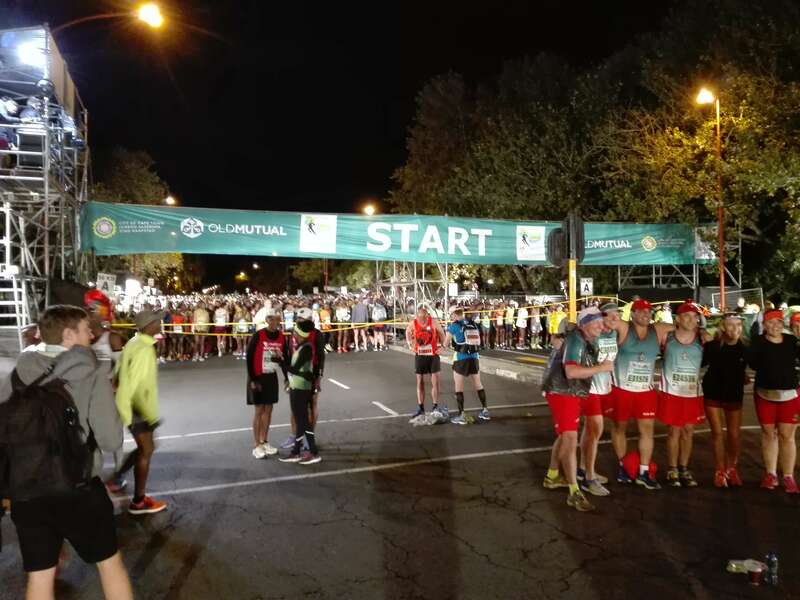 Plan a short run that spells out your name and run it hard! First prize goes to cyclist Andrew Collins who mapped out the Star Wars Millennium Falcon using Strava.